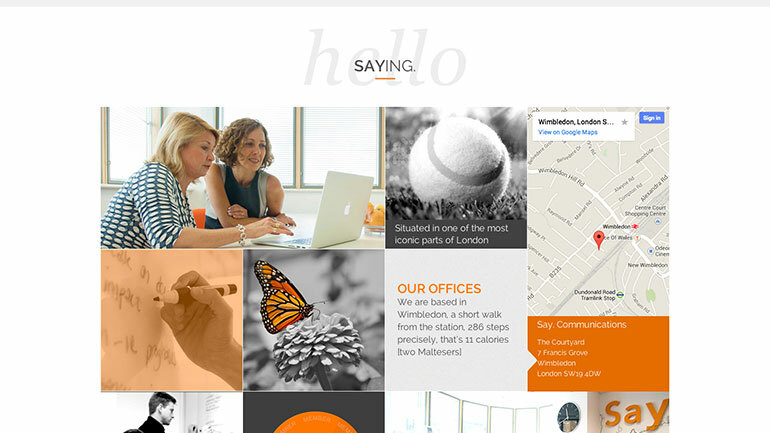 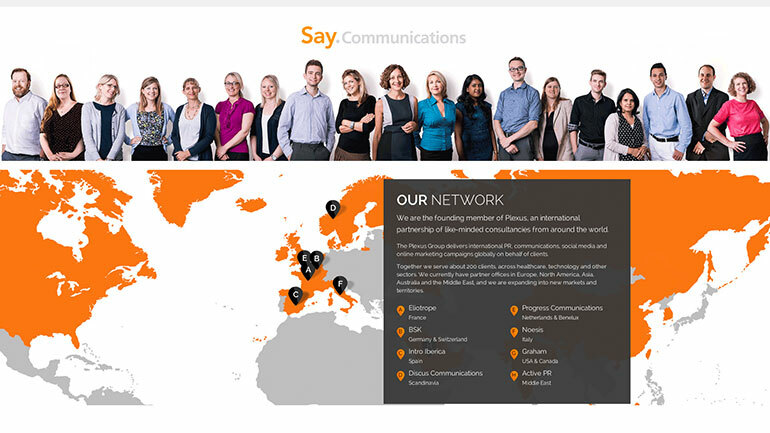 Launched in November 2014, Say are communication specialists in the heath, technology and corporate fields. 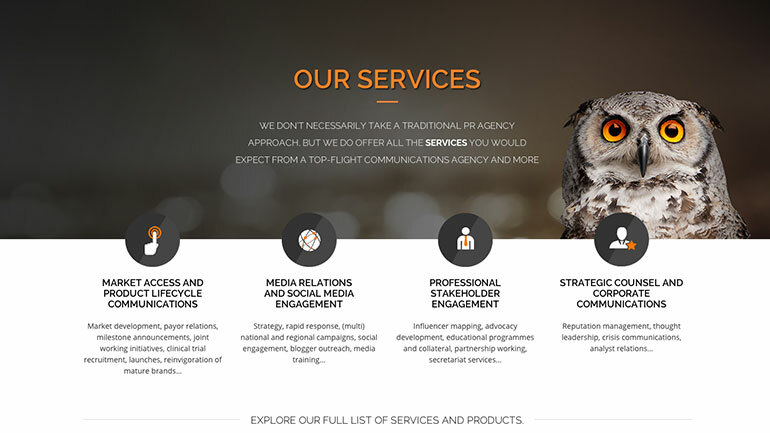 Moreover, they offer marketing and PR services to both the UK and international customers. 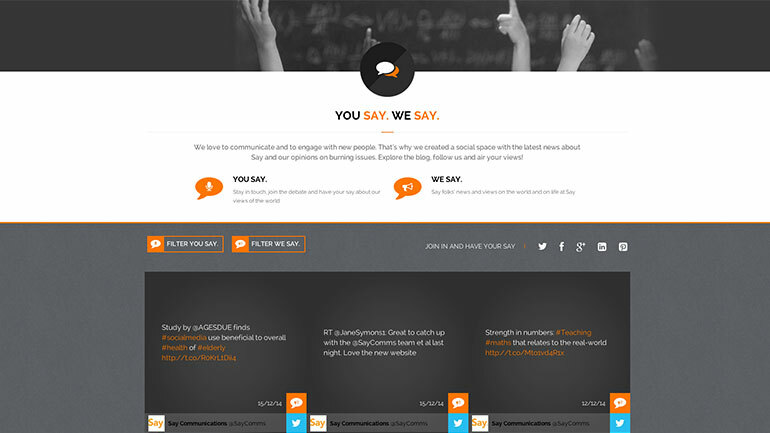 I worked on Say Communications during my time at MediaBlaze. 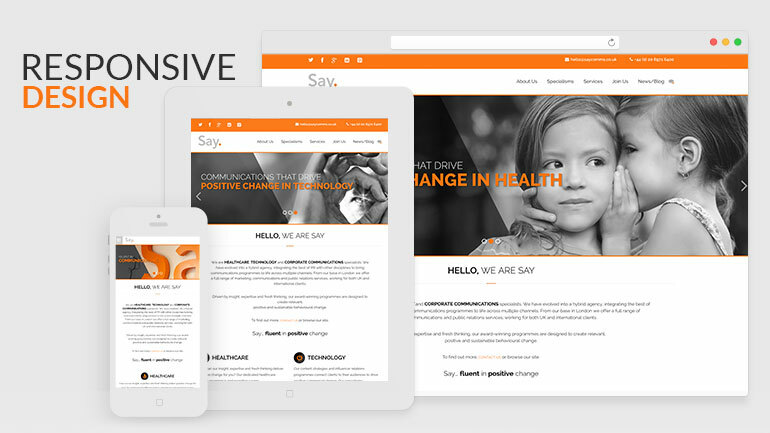 Developed dozens of test cases and administered fixes to co-responding functionality where necessary.